1, One lot = The front emboridered tulle 1 piece + The lining blackout curtain 1 piece , totally 2 pieces. 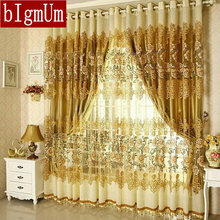 If you want the same as photo, please order 2 lots. 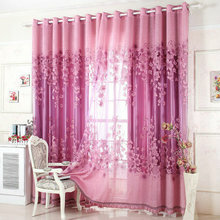 2, If the size is not suitable for you, please contact us.We accept Custom-made . 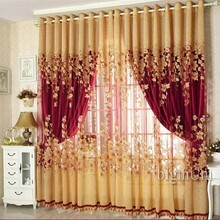 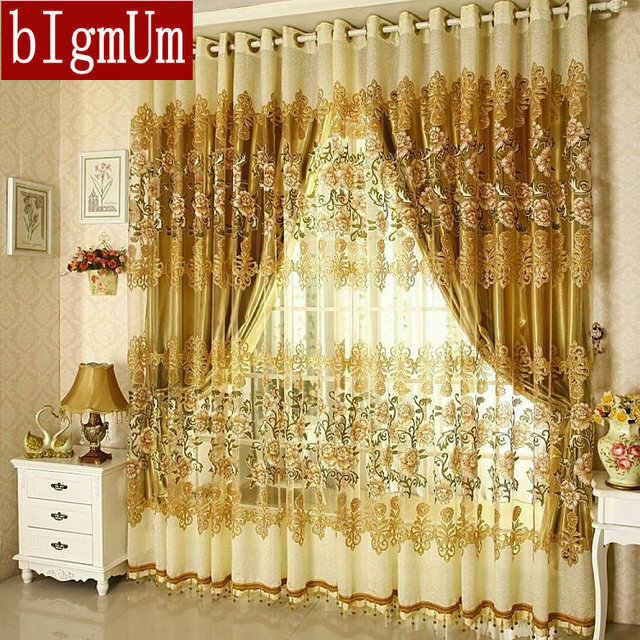 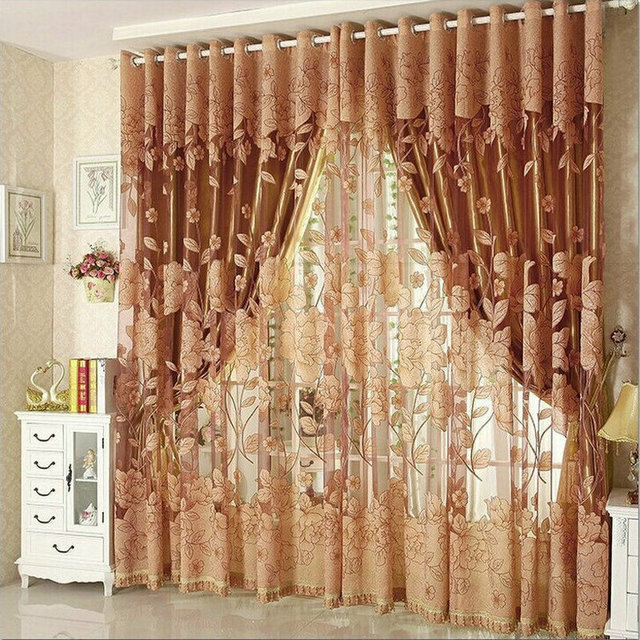 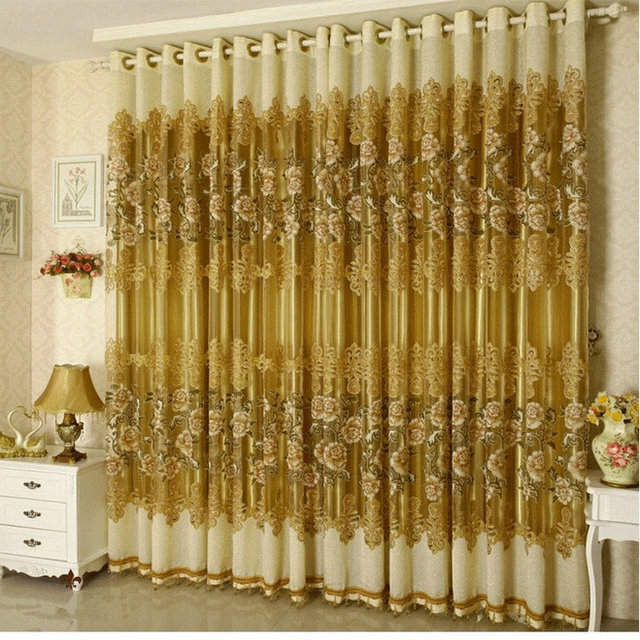 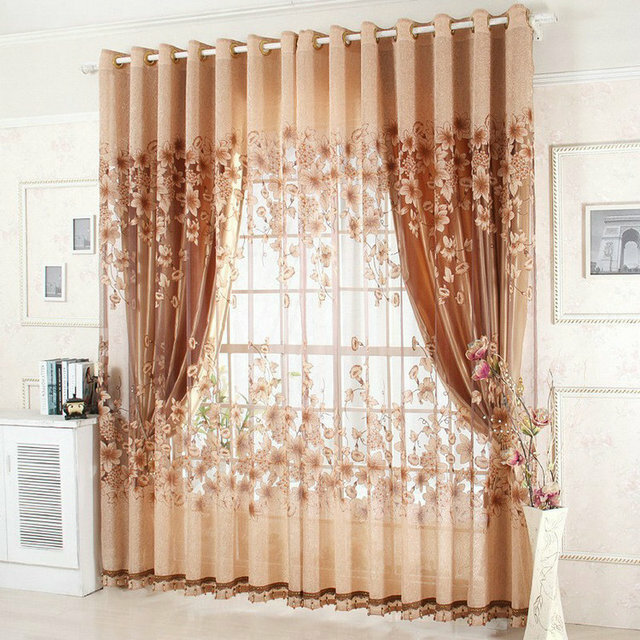 Our workshop will make the curtains exactly as your measurement.